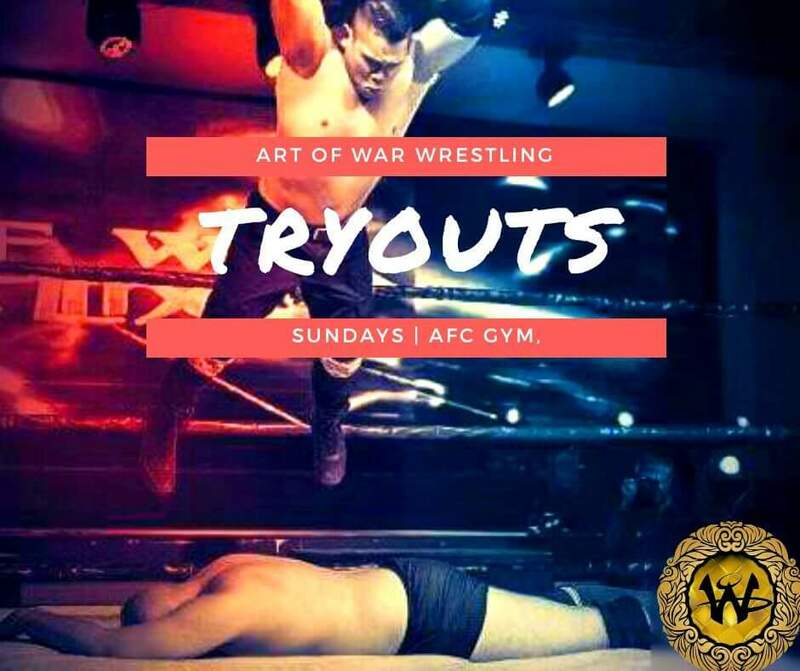 The buzz around Art of War Wrestling's red-hot debut show at Valkyrie has yet to fade, but the company is already taking their next steps to expand their infrastructure of talented Warriors for future pro wrestling shows. The company has announced through its official Facebook page that on Sunday, April 22, try-outs will be held at the Alpha Fitness Club Gym beside the Quirino LRT station. Just message the boys and girls of AOWW on Facebook to state your interest in joining from 10 AM to 4 PM. Even with Head Trainer Chilly Willy reportedly making his departure from the company, trainees will have the opportunity to hustle side-by-side with such names as current AOWW Champion "Classical" Bryan Leo, the garguantuan "Machine" Mavericc Knight, the explosive Pete "The Nuke" Baldo, the high-flying Zera of 730 Tempest, the tenacious "GodKiller" David Rabena, the spunky Cherry Gerry, and the brawling basaguleros of High Proof, RazaeL and Uno Salvador. 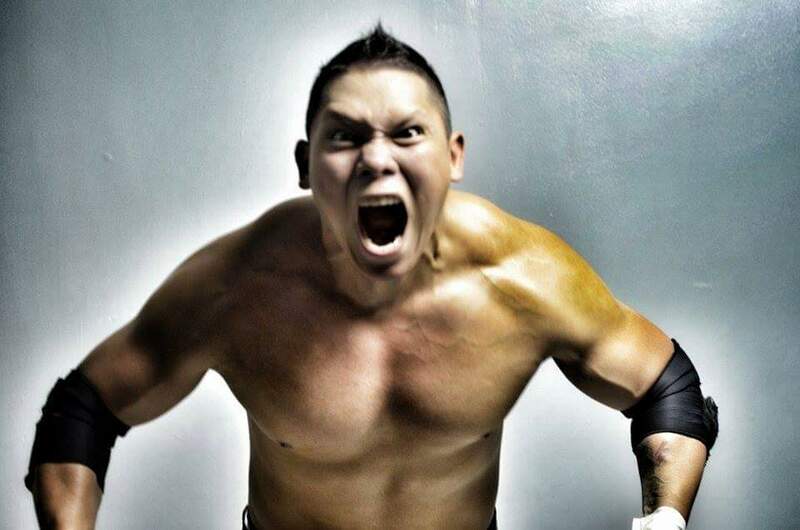 Think you've got it in you to be a future Filipino pro wrestling star? Got a taste for the "Hard Style" they hope to make the company's trademark? Drop them a line, and we hope to see you in action at their next show! 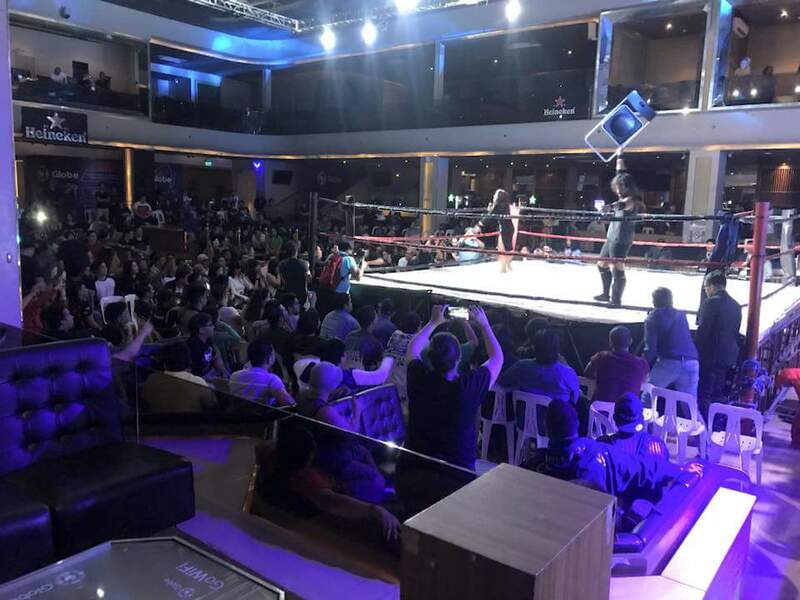 Disclosure: Smark Henry is owned and operated by a group of Filipino pro wrestling fans, but includes members affiliated with the Philippine Wrestling Revolution.